Gap cover is an essential element of prudent financial planning. Together with medical aid, it provides extensive cover for escalating medical expenses. To ensure you and your family enjoy premium medical care, you have to choose a gap cover policy that offers the best possible benefits you can afford. Why invest in a gap cover policy? As we know, quality health care is expensive. Despite their best efforts, medical aid schemes in South Africa pay out well below the going rate doctors, specialists and private hospitals typically charge. 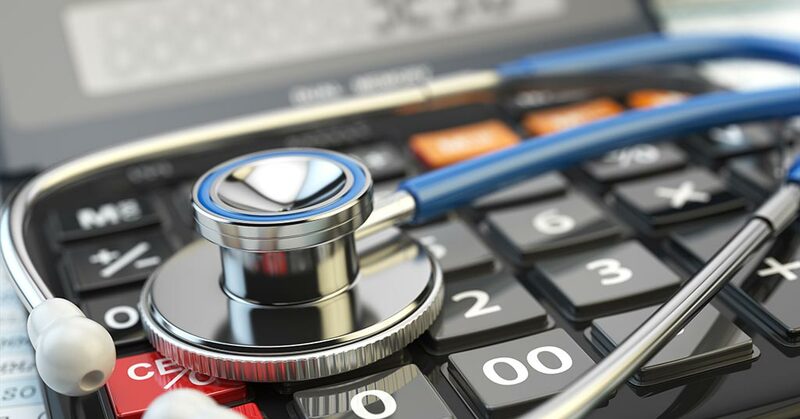 In the private health care sector, fees of five times the Department of Health’s guideline rates, as quoted in the National Health Reference Price List (NHRPL), are not unheard of. If your medical aid has a major medical benefit of just 100 percent or 200 percent of the NHRPL, you'll need adequate gap cover to cover the shortfall. So the first variable to consider when choosing the best gap cover policy for your family is the maximum rate, the stated percentage of the shortfall the provider is prepared to cover. You will, of course, have to pay a premium proportionate to the maximum rate. In addition to providing gap cover for in-hospital procedures, co-payments and, in some cases, day-to-day medical costs and treatments, high-end gap cover policies offer all sorts of value-added benefits. two examples are cover for non-network co-payments and premium waivers – ensuring that in the event of death or disability of the main member, your family will continue enjoying uninterrupted medical gap cover and the provider will cover the cost of your monthly premiums. Another important factor to take into account is the waiting period, the prescribed time limits during which you are not eligible for benefits. Ideally, you want gap cover to kick in as soon as possible. Finding a provider that offers the shortest possible waiting periods obviously makes financial sense. To help you find the best gap cover policy in terms of maximum rate, extra benefits and waiting periods, we compare the premium products from a few of South Africa’s leading providers. At IFC, we specialise in finding our clients the most comprehensive and affordable health care cover. Contact us today, or simply browse through our gap cover overviews and request a quote online.